Vanessa Brunner, Staff Writer for Houzz.com, recently polled some Professional Remodelers Organization (HBA PRO) members for insight and information about recent reporting that the remodeling industry is growing and recovering. Read the whole story at Houzz.com to learn more about how people all over the country are responding to the changing remodeling market. Home industry experts around the country grew optimistic at the recent news that the Remodeling Market Index had risen to its highest level in 5 years. 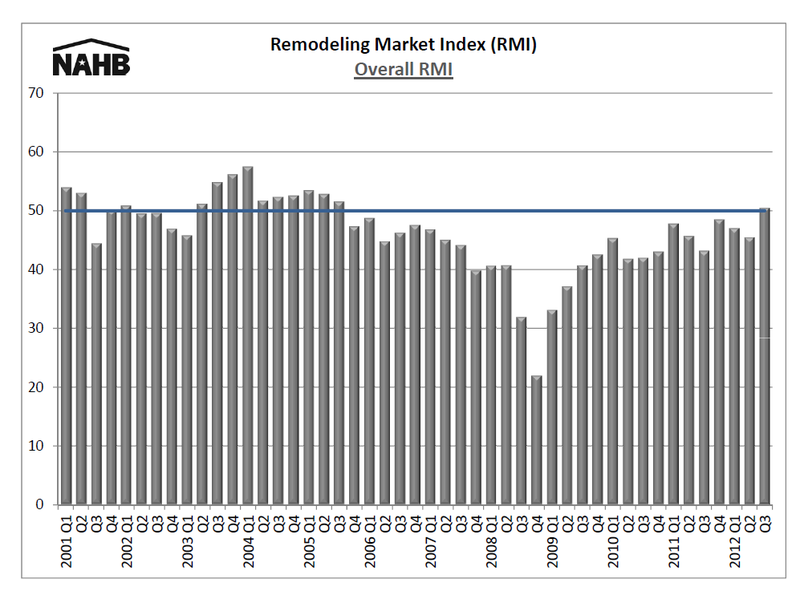 According to the National Association of Home Builders, remodeling sentiment is at its highest since 2007, and should continue to increase through 2012. 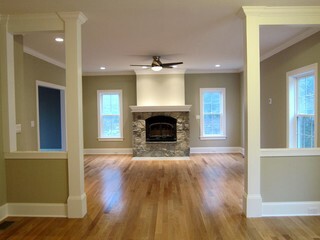 This shift has been a long time coming, and it can be seen in the projects on Houzz and just about everywhere else. We spoke to builders and experts from around the country to get a glimpse of how widespread this change is and its impact on the home industry. The consensus seems clear: Remodeling is king right now, and it’s not going anywhere anytime soon. Relationships with your clients that grow from first impressions, to trusting bonds, to making coffee for the crew when your work day starts before the homeowners have gotten themselves really going for the day. Relationships with your subcontractors that start with a great bid and grow into a trusting, quality driven, and mutually profitable partnership. Relationships with your suppliers that start with a simple order and grow into the kind of give and take where you can get the replacement tile you need shipped out in a week instead of three weeks and you can wait a few extra days for that light fixture because it’s going to save you both a bundle. The HBA PRO recently worked together with NWSID, NKBA, and the ORA to produce an event that was truly and solely focused on helping attendees to network and build relationships across all fields of the remodeling industry. Follow this link to an article from K+BB (Kitchen and Bath Business) a national magazine, about the face of networking today and how well the BUILD retreat serves that essential function.